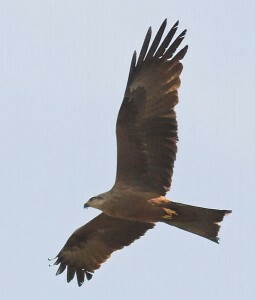 Kite bird: Have you seen this bird? Get up with the birds, Kite(bird). Bookmark.